THE Nigerian Stock Exchange, NSE has debunked alleged market manipulation following the massive market activities in the secondary market experienced last year between January and February 2018. 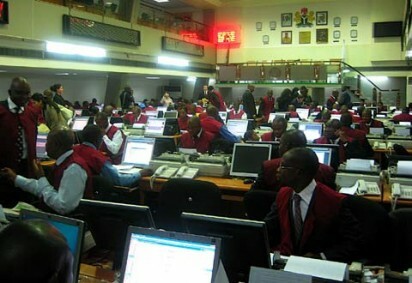 The Chief Executive Officer of the NSE, Mr. Oscar Onyema, while reacting to a question by a stockbroker on alleged market manipulation experienced in the secondary market on the Exchange last year said: “Let me remind stockbrokers that if you see something you or discover abnormal movement, you say it immediately and we will follow up and investigate. We have system for surveying the market and it is arguable the best system for surveying the market in the world. Commenting on investors’ participation in the market, Onyema said that the market needs foreign investors the way retail domestic investors are needed, while assuring that the Exchange was working on ways to deepen the participation of retail investors in the market going forward. Speaking on the protection of domestic investors, Onyema assured that the Exchange would ensure that listed companies stick to listing requirements for the benefits of shareholders. He said the stock exchange was also working closely with listed companies to assist them to be able to comply with the listing requirements, saying that delisting by some companies should not be a cause of worry.